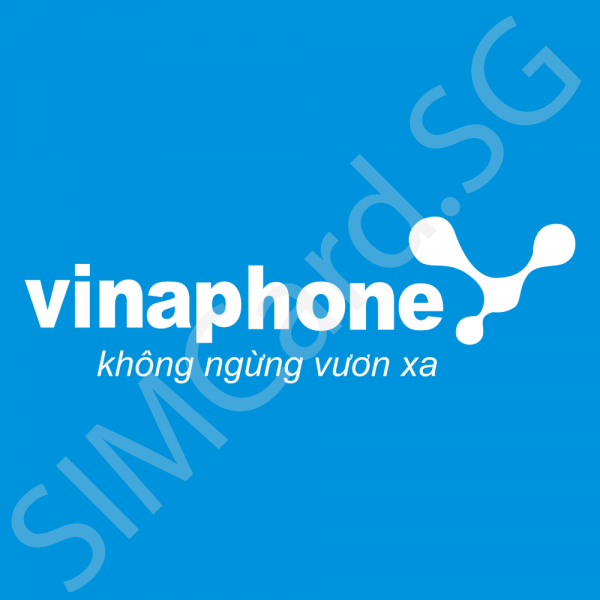 Vinaphone is the second largest telecomunnications operator in Vietnam with 3G services nationwide and 4G services in major cities. 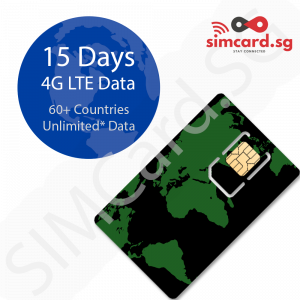 Please note that the SIM Card does not come with any stored value. 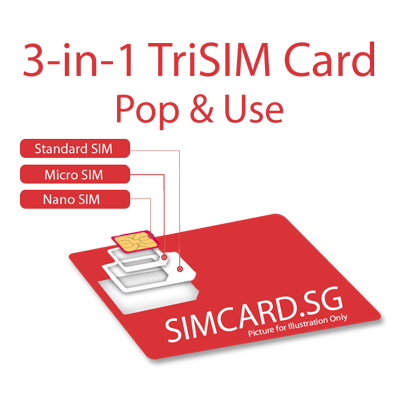 Reloads are required to purchase data plans or make calls and can be purchased from SIMCARD.SG by clicking here. Kindly note that we do not sell the SIM Card without top-ups due to validity concerns. Top-up must be purchased with SIM to ensure that it is valid for use. 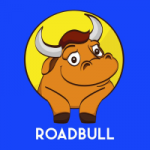 Please purchase the reload/top-up amount according to the amount you require. 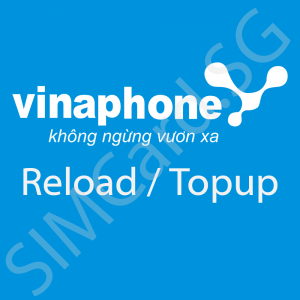 Please allow at least 10.000 VND buffer when purchasing topup for data. If you are going for 3 days, you need at least 3×10000=30.000 VND in the SIM Card. You can topup 50.000 VND and buy a SIM Card. If you are going for 7 days, you need at least 7×10000=70.000 VND in the SIM Card. It is better to have 80.000 VND inside the SIM Card. Please note that Vietnam’s 4G LTE Network is still new – most places have only 3G Coverage which is better.